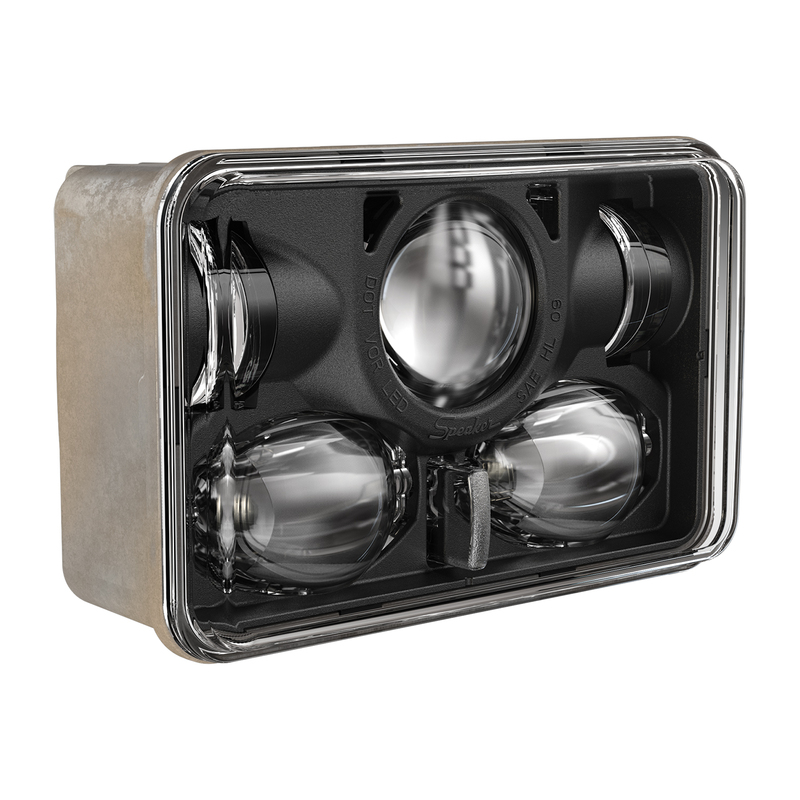 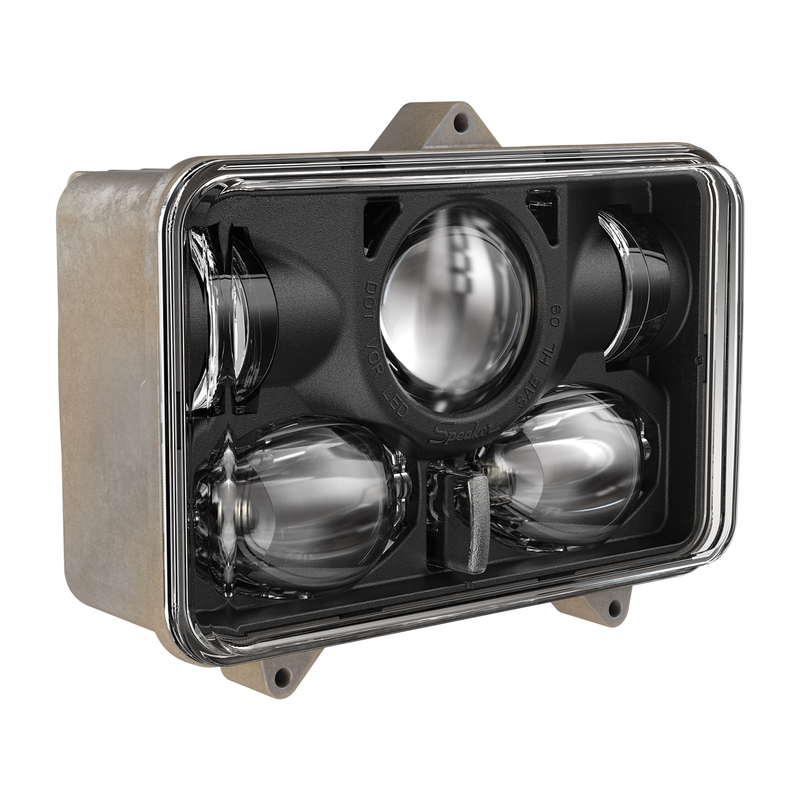 Designed for use in military vehicles, the Model 8820 LED headlight offers heavy-duty construction and a redesigned, deeper housing built to stand up to harsh environmental conditions. 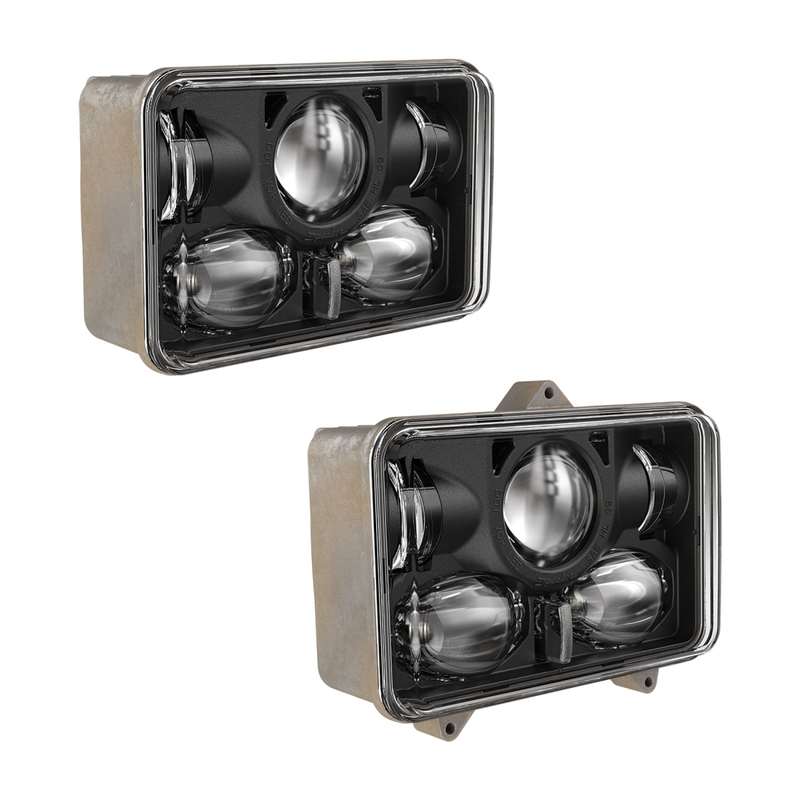 New front position functionality, robust LEDs and proprietary optics provide bright, white light for deliver superior visibility both on and off-road. Constructed with tough die-cast aluminum housing, hard-coated polycarbonate lens, and solid-state LEDs resisting shock and vibration, the Model 8820 is built tough for a variety of heavy-duty applications.